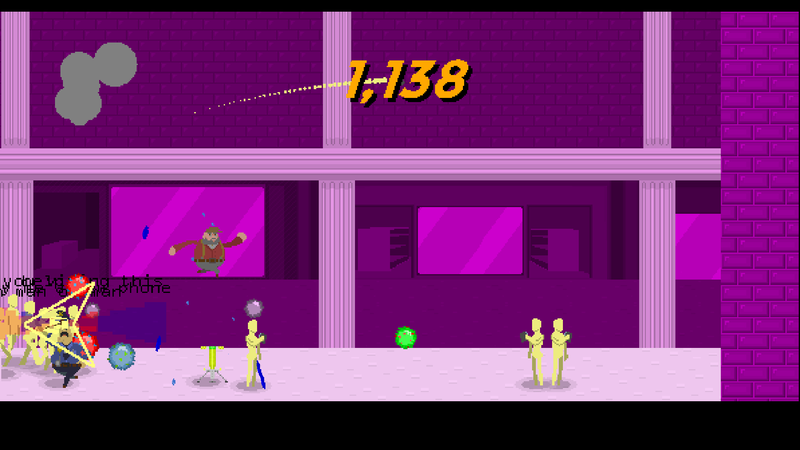 Super Flippin' Phones is a game about flipping phones out of people’s hands in an attempt to warn them about an impending disaster (such as Kevin Spacey appearing in Call of Duty). Unfortunately, no one in the mall is listening to you because they're too busy liking their neighbours' crops, 'swiping left', and chewing chocolate BiteCoins… Whatever that means. Being the portly hero that you are, you won’t be kept from fulfilling your destiny as herald of the coming destruction -- no matter how many cops, billboards, and evil (innocent) houseplants get in your way. Race through the mall, relieving people of their cell phone-related stresses, and evacuating them through the portal cunningly hidden within your Cardboard Box! 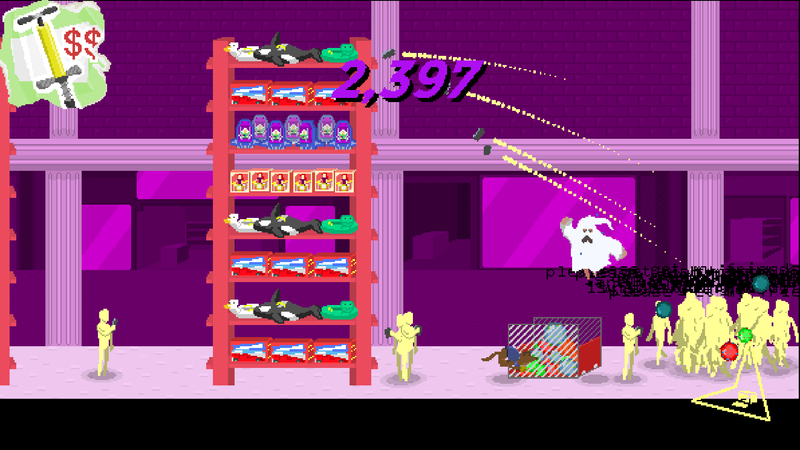 Crazy Phone-Flippin’ Action - Master all six of your senses to survive the phone-flippin’, cop-jumping, coffee-bar-exploding chaos, anarchy, and destruction! Oh, and to save everyone. Obviously. A Whole Supermall to Save - Multiple shops with different props and cops. Tiers For Everyone - Even stranger enemy tiers show up for the experienced flipper. SweatFXWorks 2.1® - Post-next generation liquid sweat drop decal effects. 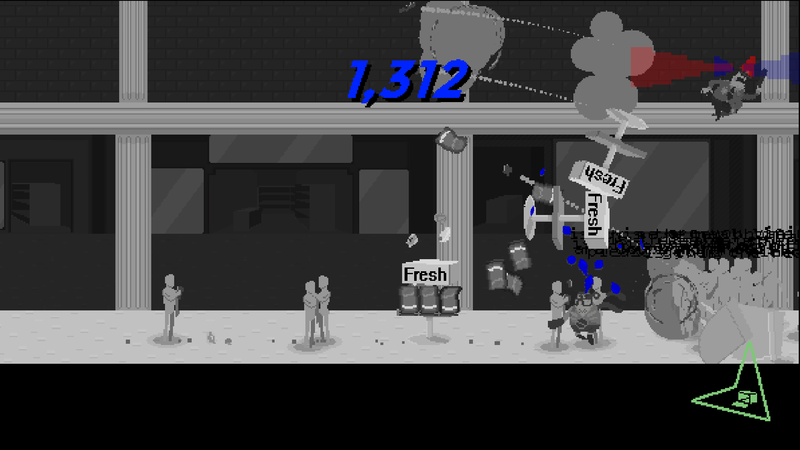 The Super Flippin’ Phones prototype was published last year, and accumulated over 50,000 downloads across itch.io and Game Jolt. Link to the Greenlight campaign. We introduced Super Flippin' Phones some time ago with this trailer. The game was derived from a 2014 prototype that was downloaded 63,000 times for PC and has accumulated over 3 million YouTube views. In the game, players flip phones out of people's hands to warn people for an impending disaster. Since our last update, a lot of progress has been made on the graphics and content fronts. See the all-new effects, cops and more in action below. The game is due for an early 2016 release for PC, Android & iOS. 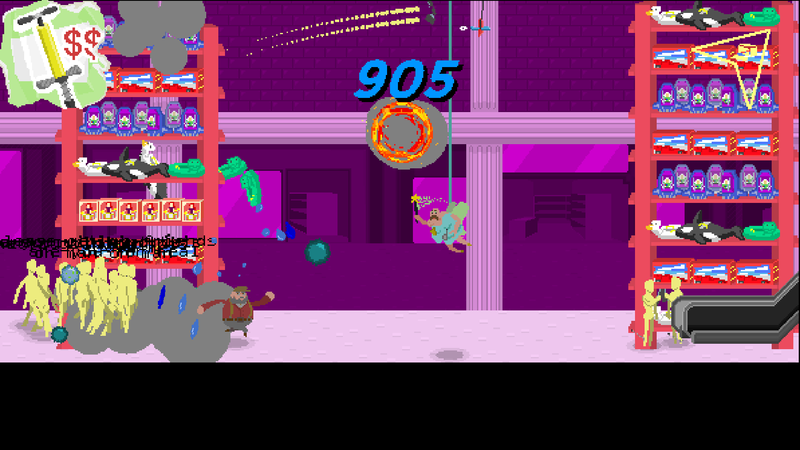 Super Flippin' Phones coming soon, watch the trailer! 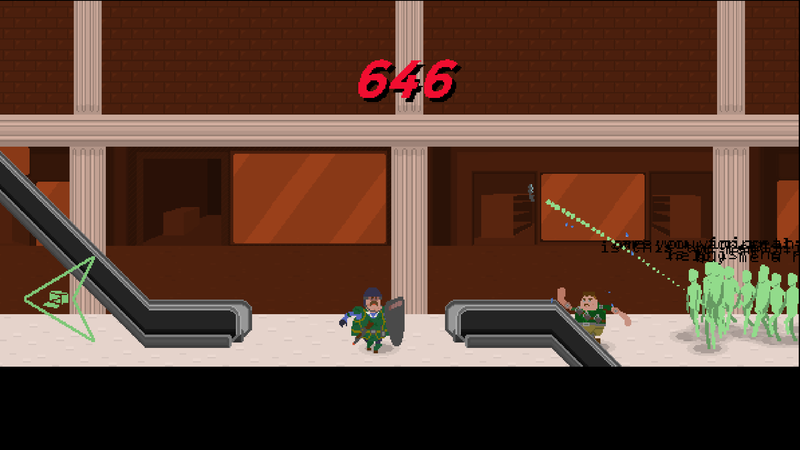 Officially announcing our new game in which you (again) flip phones, evade cops & save humanity. Watch our brand new trailer!